New car registrations were down again in July, making it the 13th consecutive month in which the new car market declined, according to the latest SMMT figures. The decline of 3.5% was in line with forecasts, though, and the market remains on track for the predicted total of 1.93 million cars. Strong fleet sales bolstered a weaker private market, with more than half of all new cars sold to fleet operators. 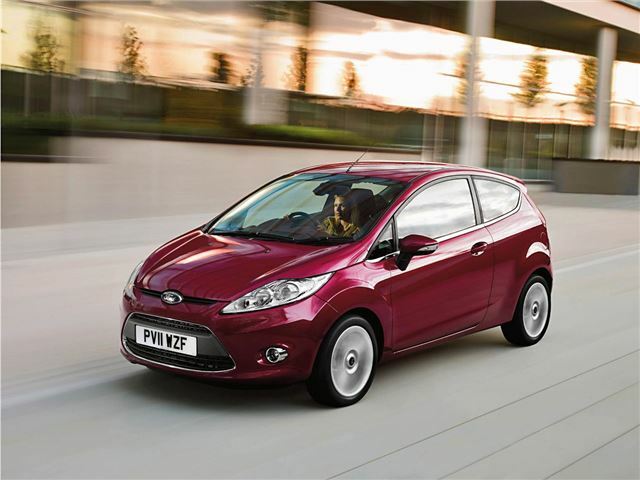 The most popular car this month and, indeed, this year, is the Ford Fiesta, followed by the Ford Focus, Vauxhall Corsa, Volkswagen Golf and Vauxhall Astra. Downsizing from larger cars is evident from the supermini sector’s growth. It now accounts for 34.2% of the new car market. Diesel cars accounted for 50.2% of all new cars sold in July, and the Vauxhall Insignia was the most popular diesel model as well as the sixth most popular model overall. The chart below shows the decline of the private market, which peaked towards the end of the scrappage scheme in 2010 and has since dropped off, compared with the steadily growing fleet and business market.